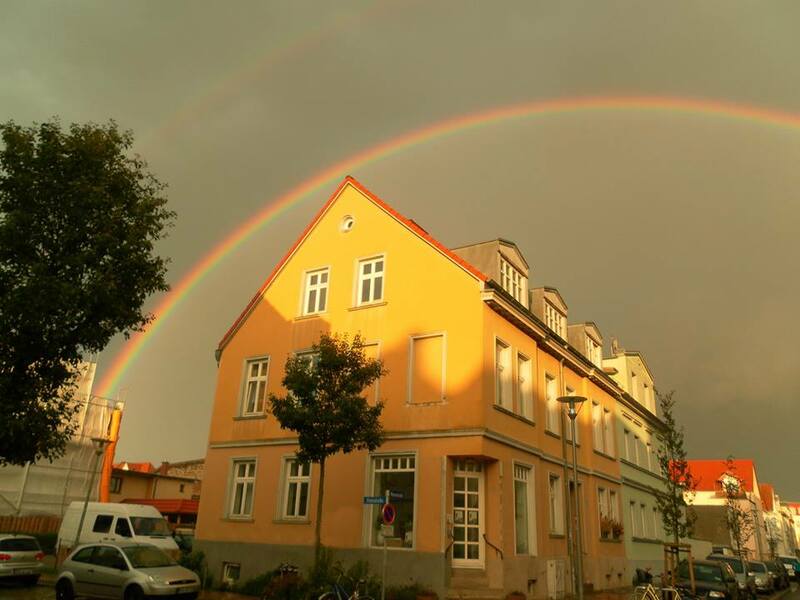 Founded in 2000, the center moved through various apartments throughout downtown Greifswald and found its current residence in 2012 in a snug studio formerly used as a bar. Diamond Way Buddhist teachers appointed by Lama Ole Nydahl travel here on a monthly basis to give teachings. Feel free to visit us any time you like.